Do you think you are the perfect match for a job, but still your applications are being systematically discarded? Did you apply to several job offers, but never received a call from any recruiter? If you have not even had the chance to be interviewed, this could be a sign that your CV is not helping you find a job, or even worse, it might be working against you. A résumé should be a first approach to a candidate’s skills and experience. It should satisfy somehow the employer’s requirements for the post, and, at the same time intrigue them to the point of making them want to find out more about you in a face-to-face interview. Make sure you fill in all the necessary information a recruiter needs to collect in order to contact you in case you were shortlisted, i.e. telephone number and email address. Furthermore, make sure that you avoid any unprofessional email addresses. Apart from your studies and your previous work experience, you may want to include any information that could be relevant to the position. For instance, any courses you might have taken, any recently acquired skills and any personal interests in that particular field. Make sure you also mention whether you are willing to relocate either within the country or abroad. Make the recruiter’s task easier by including some words that are key for the post you are applying. For instance, if you want to get a job in a marketing and sales department, you may want to include words like B2B and B2C sales, Brand management, Market research, or Strategic Marketing in the details of your previous experience. Recruiters usually have a list of tasks that the new employee will have to carry out, if your résumé matches them, your chances to land the job will double. Avoid mentioning only job titles or job duties. Make sure you focus on the results achieved and how you helped your previous company to improve its performance. However, do not provide too many details, as it would take up too much space, and it is best if you save the details for a face-to-face interview with the recruiter. One way to do so is by referring to your work experience in terms of years instead of months. For instance, if you worked for a company for two years (from February, 2012 to November, 2014) and then you were unemployed for three months, you could say you worked for the first company from 2012 to 2014 and in 2015 you found a new job. 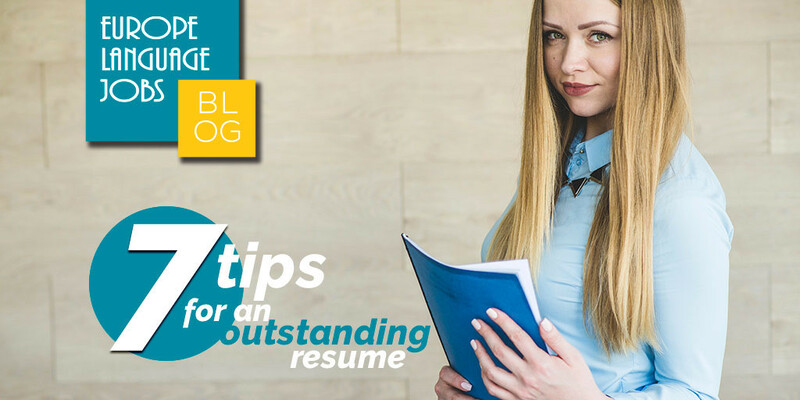 However, the best way to avoid any gaps on your CV is to take some courses or language lessons, so that you make the recruiter aware that you were trying to improve your profile while you were unemployed. It is often said that recruiters only spend 7 seconds reviewing a CV before deciding if they want to interview the candidate or not. Your CV should be attractive enough to catch their attention, and structured and easy to read so that they get a proper idea of your skills and experience. Needless to say, that you should avoid any spelling mistakes by proofreading your résumé a couple of times before printing it. Now that you have an outstanding CV, you can start applying to our great offers! I don't necessarily agree with #6 - employers might not care about gaps in your CV if said gaps happened about 15 years ago. What do you think? Thanking for your kindly information about doing best resume. Before reading this letter i had lots of questions in my mind now i think more clearly. 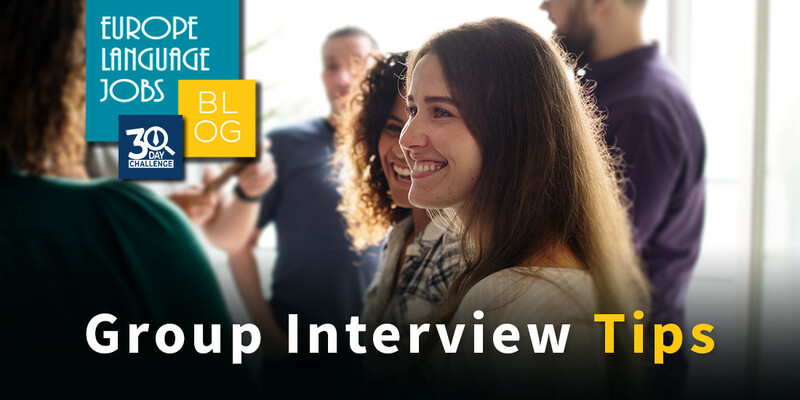 Our tips on group interviews should give you everything you need to know to ace your next group interview! 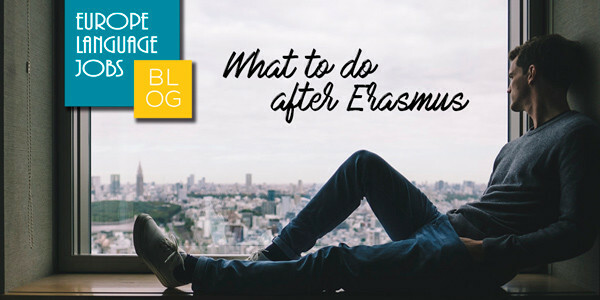 WHAT SHOULD I DO AFTER MY ERASMUS?